You have darkness within you. 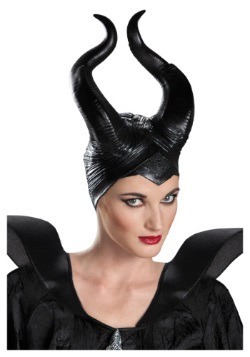 You’re no benevolent Queen and you want the world to know it. You care nothing for the common folk or their troubles, but you have dark designs of your own aplenty. Whether you were cheated out of your inheritance, betrayed by a friend or lover, or you’re just simply bitter, it’s clear to us that your heart is as black as night. 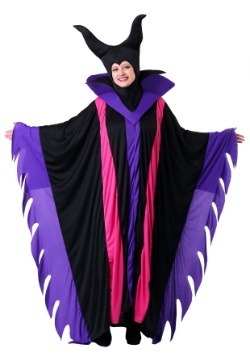 If you want to show the world, and your subjects in particular, that you’re not to be trifled with, you’re going to need some truly dark royal vestments. It can’t be too flashy, or bright, or happy, but it also can’t be too simple—you are a queen after all. Lucky for you we have just the thing. 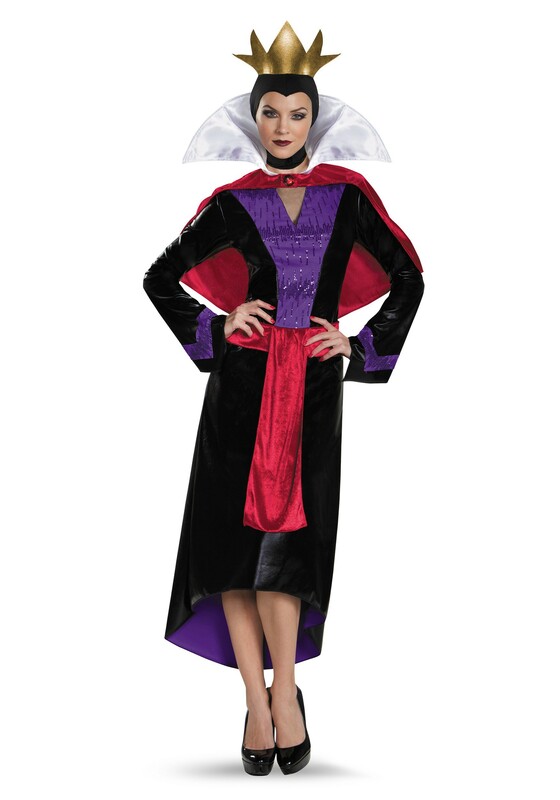 Our Women’s Deluxe Evil Queen Costume is the garb you’ve been searching for. 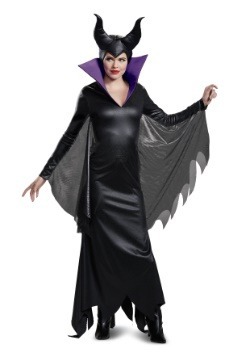 The black sheath dress of this costume features an asymmetric hemline, and is longer in the back. 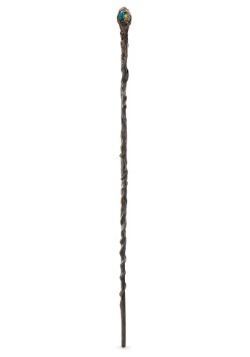 It also comes with an attached drape at the front of the waist to add a little stately elegance to the dress. 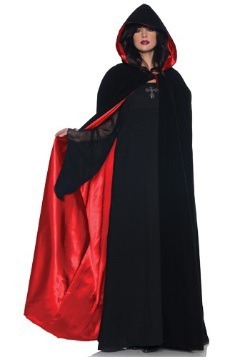 Also included in this delightfully dark costume is a cape that fasten with velcro and features a red faux gem set into the fastenings, as well as an upright and dramatic white collar. 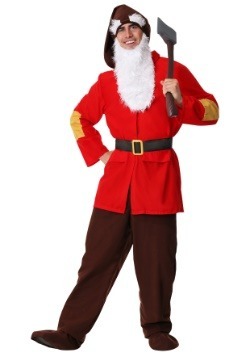 Lastly, but certainly no the least, is the included hood, which fastens with Velcro under chin and features a felt-backed faux leather crown sewn to the top. How Queenly! 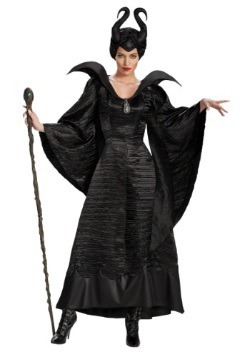 If no regular digs will do and you need the world to be made aware of your displeasure, then our Women’s Deluxe Evil Queen Costume is an excellent solution to your costuming woes. 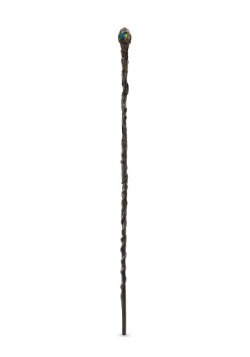 Of course, a Queen could always use more jewelry, and perhaps a scepter, so consider picking those up to if you really want the peasants to fear your royal retribution!